For the past few days, I have received a few hundred e-mail messages with different subjects, coming from different e-mail addresses. All the e-mails contain a link with the text "Click here for more Information Great Information Inside". When I clicked on the link, I was redirected to an online advertisement that was completely different, from what was been advertised in the e-mail message. One of the e-mails was promoting "Premium Cigars", but when I clicked on the link for more information, I was taken to a free lotto website claiming that I was a winner. There was another one promoting health insurance, that took me to the same free lotto website. 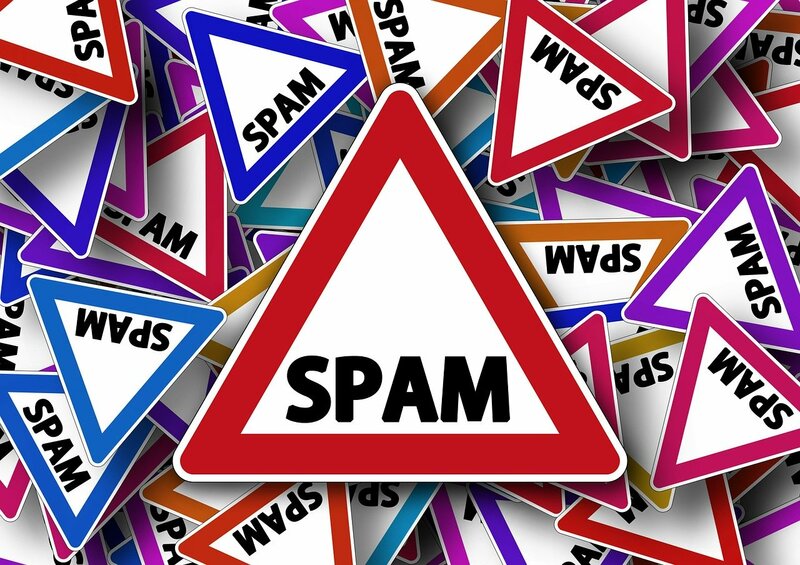 It seems as if, scammers are using these e-mail messages to trick persons into clicking on the links, so that they can generate revenue from the advertisements that are being displayed. Please do not click on any of the links in these e-mail messages and report these messages as spam. Although, these e-mail messages are currenlty displaying advertisements which are not a really threat, the scammers can alter the same message to take you to a malicious website.